Ranked on Tripadvisor #1 of 82 places to eat in the Faversham area! 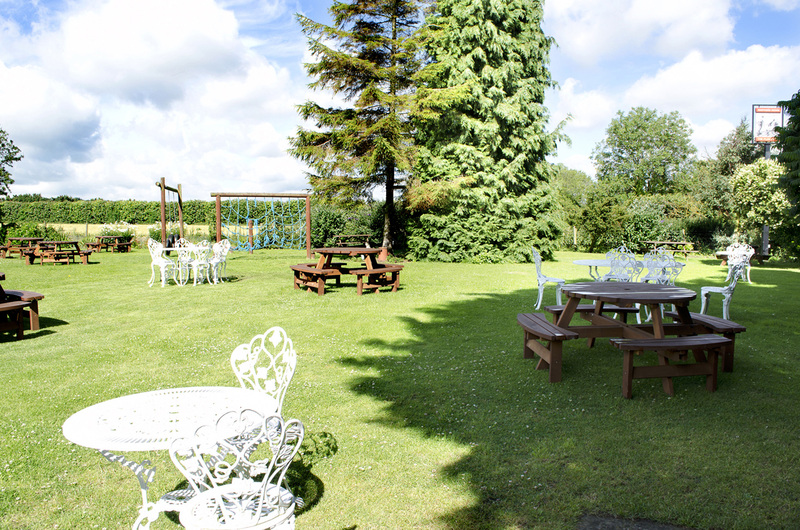 Set in a secluded countryside location, this pub is a great little find. 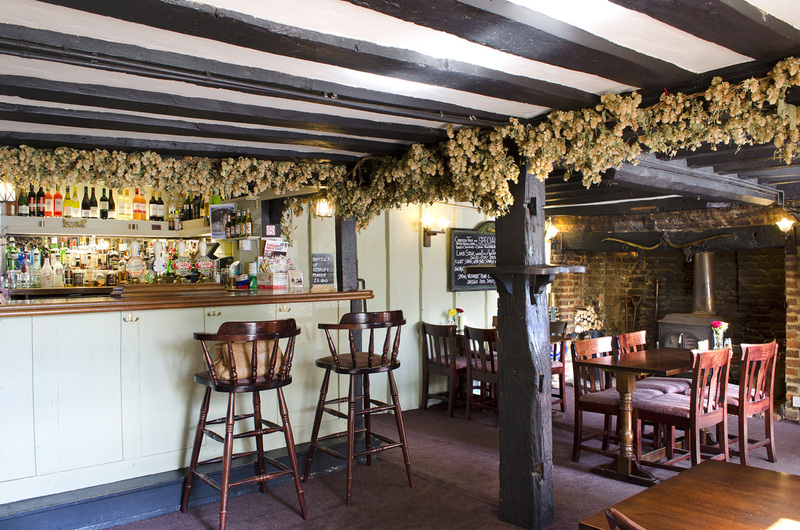 The building, originating from 1260, is full of character and features oak beams and a large inglenook fireplace where customers can warm themselves after chilly winter walks. The pub is a former blacksmiths and local folklore has it that a man once shoed his horse in the bar. The spacious restaurant serves traditional dishes with a contemporary twist and an imaginative vegetarian selection. Meals are also served in the bar or outside in the large garden. The Plough has received a tripadvisor Certificate of Excellence for six years running 2013-18! 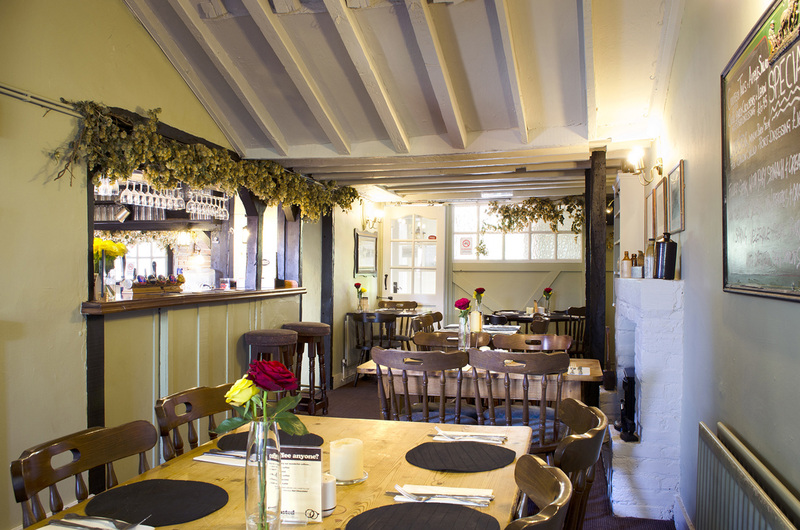 I can certainly see why The Plough Inn at Lewson Street gets 5 star reviews and also why it is currently ranked #1 out of 82 places to eat in the Faversham area on TripAdvisor. 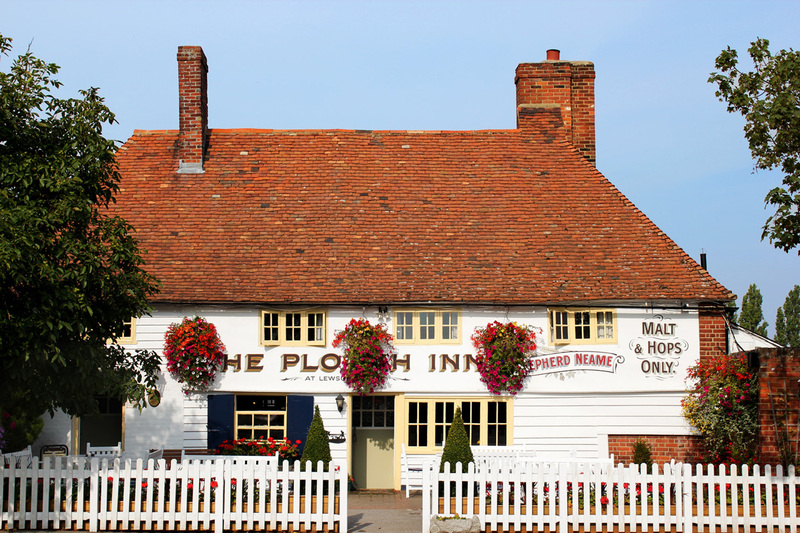 For me with service like the service we experienced at the Plough Inn, its not hard to see why people keep coming back and rewarding the team with high trip advisor ratings.